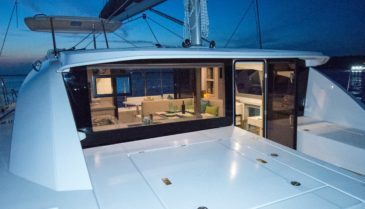 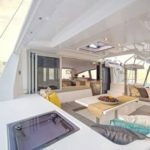 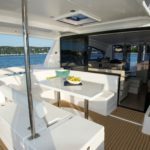 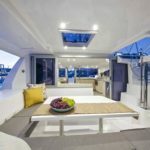 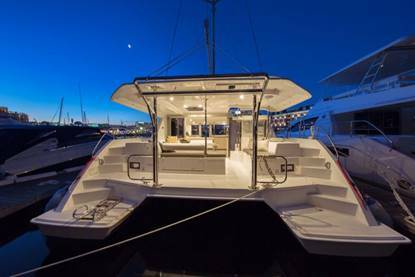 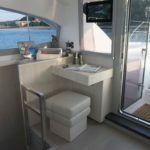 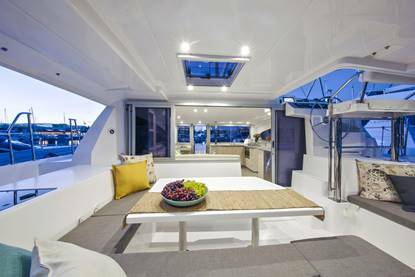 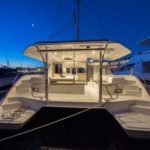 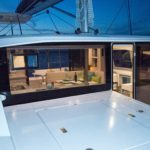 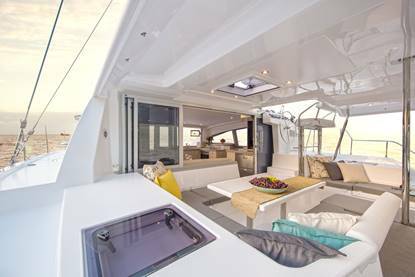 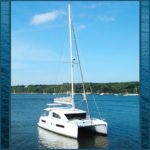 New for 2018, Leopard Catamarans is excited to announce that we have made some enhancements to the successful Leopard 40. 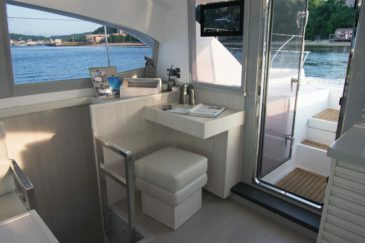 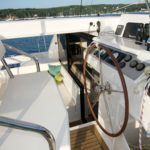 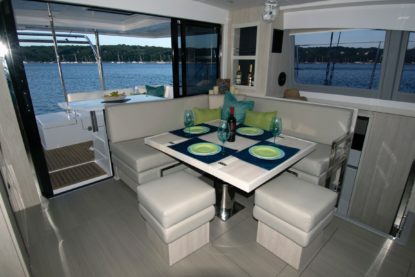 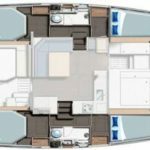 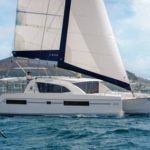 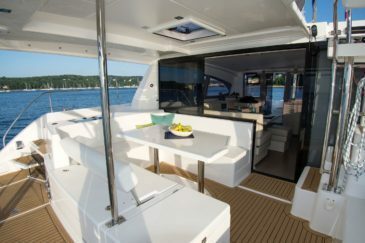 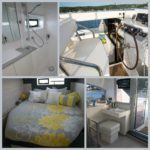 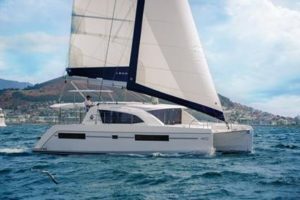 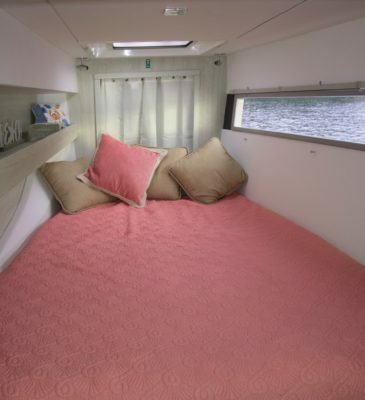 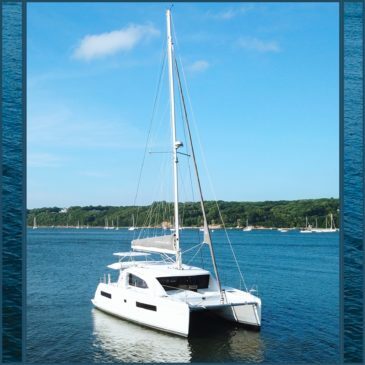 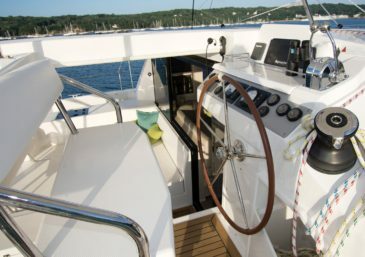 Now with over 110 units produced, the Leopard 40 was the first of the Leopard Range to embrace the innovative layout with a forward facing galley, something that has now become a staple on the newer Leopard models. 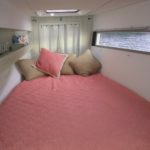 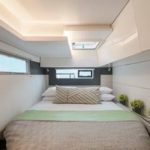 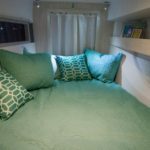 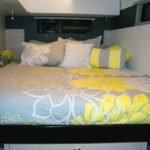 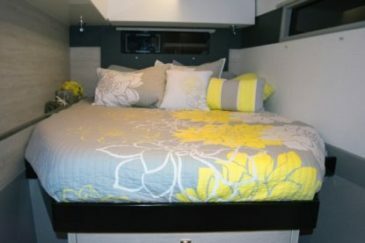 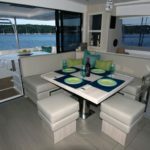 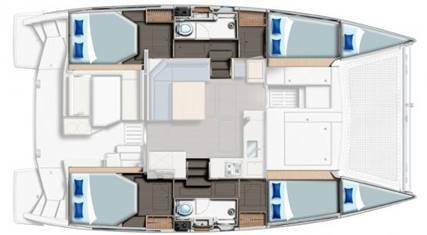 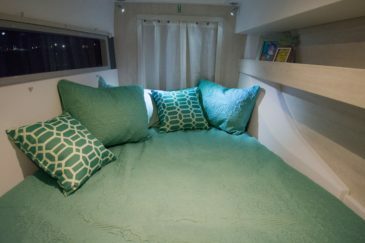 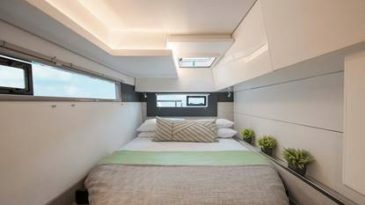 Taking into careful consideration the feedback that we received from our customers and owners, the 2018 model of the Leopard 40 has been given an even more spacious owner’s cabin, with some additional upgrades.